Create the well-anticipated buzz about your wedding with live-fire cooking – the most talked about cooking method of the year! Our team of expert live-fire chefs and fire masters at Gilded Tomato will fascinate your wedding guests. Affordable, yet elegantly prepared our menus are festive, hip and savvy! 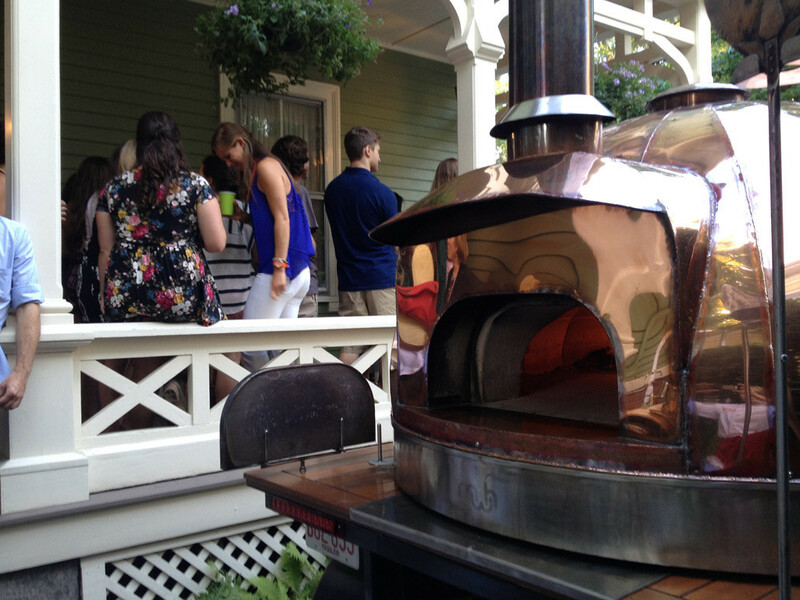 Offering the uniqueness of hand-crafted copper organic clay ovens with the convenience of food truck catering, we guarantee your wedding day will be the latest word in your circles!